Grateful thanks to all our partners, colleagues, business associates and friends who have donated time and effort to establish Beer Day Britain as a national celebration. Barnstorm Social is a social and digital media agency led by Laurence Creamer. Laurence donated his time and considerable expertise to improve Beer Day Britain’s social media presence. 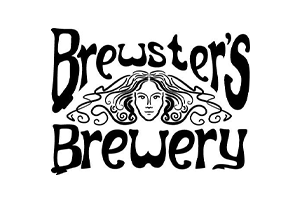 Each year Sara Barton, founder of Brewster’s Brewing Company in Grantham brews Britannia’s Brew, the official beer of Beer Day Britain. 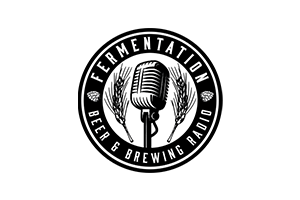 Fermentation Radio is the UK’s leading beer and brewing radio show. Fermentation Radio is produced and hosted by award winning beer writer Emma Inch (Britain’s Beer Writer of the Year 2018-19). She is also the instigator of Brighton & Hove Beer Week annually in August & September. 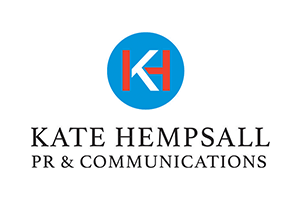 Kate Hempsall implements marketing, PR and social media strategies for individual pubs, pub groups and beer brands. She donated her time and extensive knowledge to help to publicise Beer Day Britain in the media. 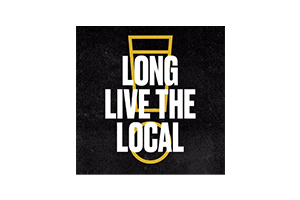 Long Live The Local is a campaign backed by Britain's Beer Alliance. It celebrates the positive role that pubs play in our lives & communities and aims to highlight the jeopardy they face from a range of tax pressures (VAT, Business Rates & Beer Duty). It actively campaigns to persuade Britain’s politicians to reduce the taxes and duty that prevent people from visiting pubs more often and that threaten the business viability of Britain’s pubs. 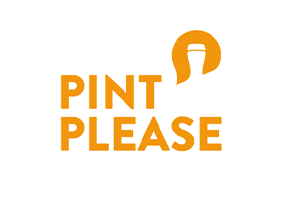 Pint Please is a free smart phone app for finding great beer and places to drink it. Beer Day Britain has an event badge on the app and the developers are very supportive of Beer Day Britain. Download the app via the app store on Android and IOS. 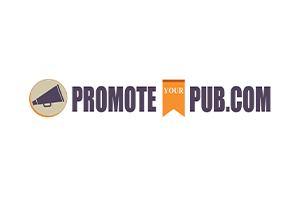 Promote Your Pub creates custom printed promotional products for pubs, bars and other hospitality venues. 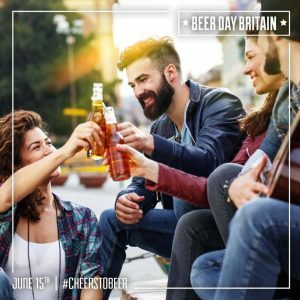 For Beer Day Britain they have designed a range of promotional posters available through download from the Promote Your Pub website. 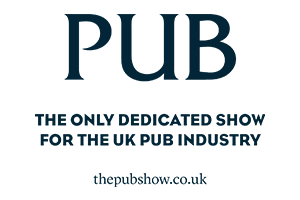 The Pub Show is an annual trade event at Olympia Exhibition Hall in London. It brings together drink, food, pub services in one place and presents insightful talks and discussions from industry experts. Grateful thanks also to all the people who have been so supportive of Beer Day Britain with invaluable advice, time, and publicity efforts. These include John Humphreys (formerly of Shepherd Neame), Sophie de Ronde (brewer), Joanna Dring of Heineken, Jessica Mason of Drinks Maven, Annabel Smith of Beer Belle, Susanna Forbes of Drink Britain, Matt Steinhofel of On Trade Consulting, Lisa Harlow of Lisa Harlow PR, Neil Gannon, Kevin Dougall, David Wilson of British Beer & Pub Association.